Cavities can be painful, eventually expensive and may even cause further oral health problems later on down the line. It is best to be aware of the signs of cavities so that one can immediately get to the dentist’s office to have them treated. What a lot of people don’t realize is that the way they treat and care for their teeth will determine whether or not cavities are formed. It is important to know how to keep the teeth free of cavities so that they don’t have to deal with problems later. In this article, we will discuss a few cavity-busting ideas so that a person is able to prevent or at least avoid cavities from forming. While it may seem obvious, some people aren’t aware of how much of an effect sugar has on the teeth. Consuming excessive amounts of sugar whether it be in foods or beverages can be extremely harmful to the teeth over time. Sugars are then likely to stick to the teeth and cause plaque. Plaque is a hard substance that forms on the teeth from bacteria or germs that haven’t been brushed away. Eventually, plaque will eat away at the teeth causing cavities which then leads to decay. Plaque formation can be avoided by lessening the amounts of sugar that are consumed as well as by brushing immediately after consuming anything that contains high amounts of sugar. Cavities often form because bacteria will grow on the teeth from leftover food particles that weren’t swallowed or washed away by a beverage. It is best that a person brushes their teeth regularly - twice a day or after every meal so that anything left behind is ridden of. 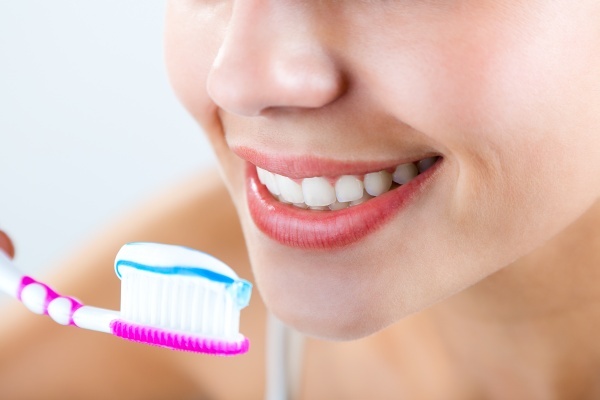 Avoiding cavities can be done by brushing with a toothpaste that is high in fluoride as well as by using a toothbrush with a soft or medium bristled toothbrush. Regularly brushing this way will help a person to avoid cavities. Another important thing to do in order to avoid cavities is to floss regularly so that anything that is leftover will not remain there forever, thus causing cavities to form. Flossing rids the spaces between teeth of anything harmful that could lead to bacteria formation which inevitably causes cavities to form. There are a lot of things that a person can do in order to avoid or prevent cavities from forming. 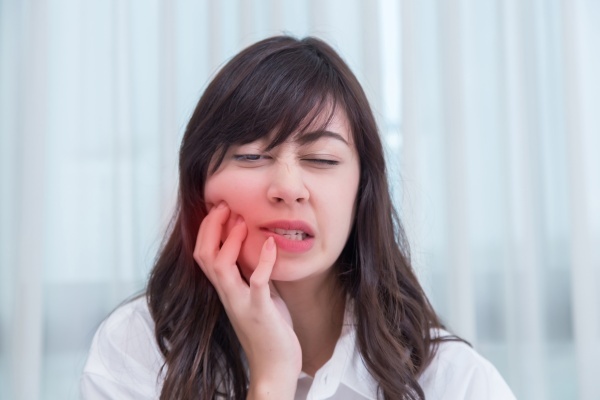 A lot of people don’t realize that their daily activities may cause cavities to form and it is important to do everything that one can in order to avoid them from occurring. 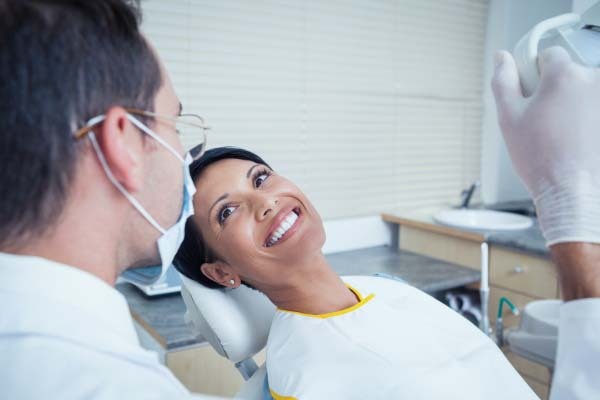 Many dentists are able to offer up advice on ways to avoid cavities from forming, talk with them today! If you have more questions about cavities and how to avoid them then reach out to our office today. We are happy to answer any questions that you might have, give us a call or stop in today! Request an appointment here: https://smilesdental.com or call Smiles Dental Care at (650) 563-1180 for an appointment in our Mountain View office.